Our products are designed and created for those who love horses and their elegance. 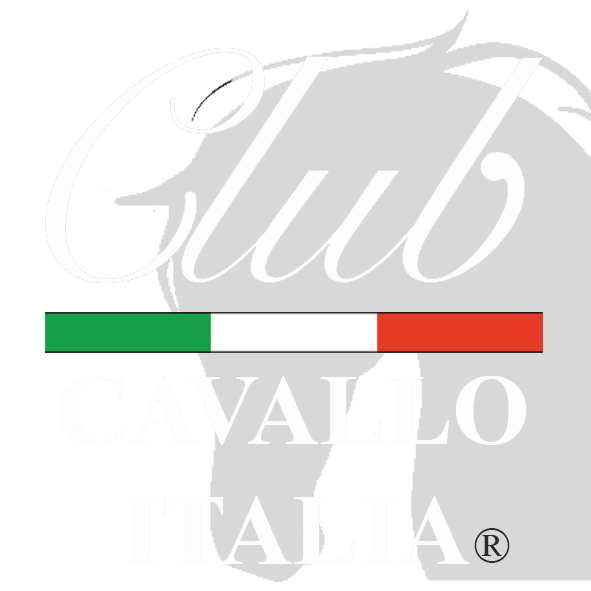 The Club Cavallo Italia brand on our products means that it was handmade in Italy, by craftsmen specialized in their art. A brand that means elegance and knowing how to choose the best, always. Just a moment, please: if you liked our products, send the page link to those who will appreciate it and we will be very happy. Thank you again.